Of all the departments within an organization, sales is perhaps the most important. Without a strong sales team, even the best products and services can have a hard time finding an audience. There are many ways managers and CEOs can make things easier for their sales staff, but it often involves making some changes. 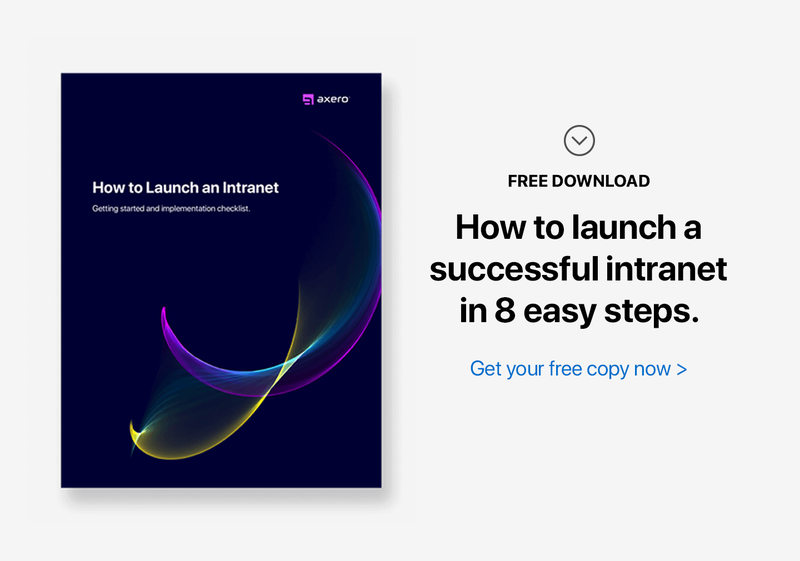 In most cases, your sales team simply needs to have the right tools at its disposal, and social intranet software serves as the perfect vehicle for taking sales to an entirely new level. Social intranet software provides everything a sales team needs to generate leads, foster them, and close a sale. 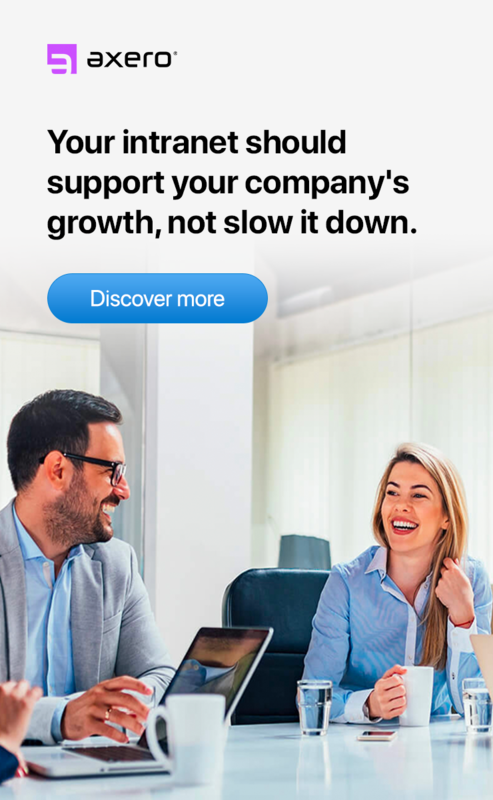 It's an indispensable tool that pays for itself when properly used, and the right platform allows businesses to exponentially increase their rate of growth. Understanding how a social intranet can improve a sales team's success is the first step. The following points explain why intranet sales software is the perfect solution for supporting your team. 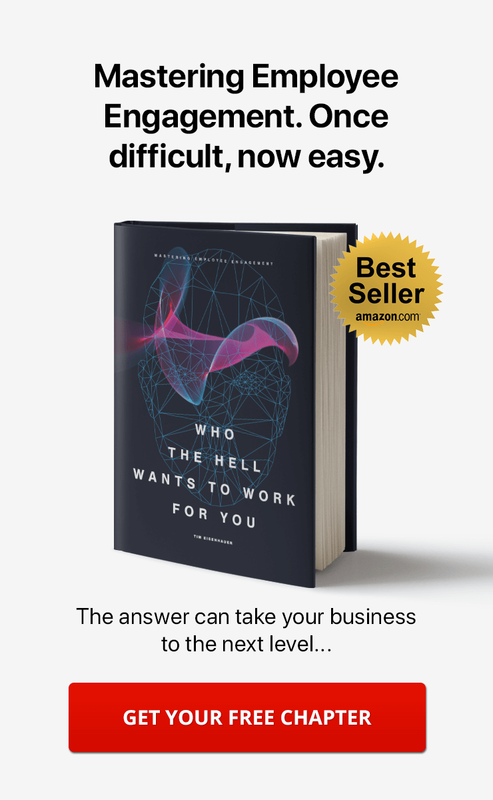 In many cases, sales teams are stuck in their own world, separated from the rest of the organization. While many people believe sales teams can be more efficient and more successful without organizational distractions, the reverse is actually true. Organizational intelligence (ie: having a comprehensive knowledge of the business as a whole) is crucial to success in sales, yet it is often lost when people operate within a bubble. A sales intranet will increase organizational intelligence by allowing teams to interact with each other and share information across departments. One of the most valuable tools a sales team can have is quick access to client-related data. A sales intranet can be used as a virtual database, allowing your staff to input valuable client-specific information that will grow over time. After all, having quick access to client data means not having to scramble to find pertinent information that could make or break a sale. If you can include this within your intranet, your sales staff will be one step ahead of the game. In today's business world, professionals are constantly on the go. This is especially true for your sales team, and traveling and attending meetings can make it near impossible to log into a computer. The mobility of a sales intranet can make all the difference for traveling professionals who want to stay abreast of company changes while out of the office. The right mobile intranet will ensure that your sales staff is never truly separated from the organization. Collaboration should be a central focus in any business, regardless of the team. For example, marketing collaboration helps professionals come up with great ideas to get a product out to its potential audience. Sales is similar -- team members who collaborate can discuss strategy and determine how to move forward with clients. Anything that increases collaboration within an organization should be heralded, and a sales intranet does an excellent job of increasing collaboration across, and within, all departments. The needs of a business are constantly changing, and some require more attention than others. As the primary focus can change without warning, it's essential for every member of your sales team to stay up to date on current happenings. Because intranet software provides a platform for updated company information, it's an excellent tool to alert your sales team about any changes and updates that might affect them. However, while regular updates are useful, be cautious of providing too much information ... this can lead to information overload. When someone is making a sale independently, there's always a chance that misinformation could occur. This could relate to the client, the product or service being sold, or anything else. If everyone works out of the same online workspace within your sales intranet, the chances of conveying misinformation is greatly reduced. This will ensure that the best leads are not lost. Most sales teams are responsible for a handful of time-consuming, mundane tasks every day. Finding ways to automate these tasks is essential, yet many people don't have the right tools to make this a reality. With sales intranet software, many things can be automated, freeing up a tremendous amount of time during the week that can then be allocated to closing more deals. One tool used by an increasing number of sales managers to keep sales teams on task is called gamification. Intranet gamification allows standard business processes (such as sales) to be turned into a game, resulting in more engaged and productive team members. The beauty of intranet gamification is that there is no "one-size-fits-all" approach. Rewarding sales team members for the hard work they've done can be customized according to your business structure or the individual team members themselves. Just be sure to build a well-structured plan for gamification rewards to ensure consistency and fairness for all involved. Whenever a new member joins your sales staff, training will need to be performed. Training sales professionals on organizational protocols isn't easy and requires coaching on general traits of sales professionals and the core principles and philosophies of the organization. However, since training can occur on your intranet, the entire process can be streamlined, making things easier for everyone. Identifying trends will ensure that strategies that work are repeated, and tactics that don't are removed from the process. While many people have their own methods of tracking their success, a sales intranet makes this process even easier. Because you can view measurable results over time, discoveries can be based on substantial facts and numbers rather than speculation. Once progress is reviewed and analyzed, your sales team can start making changes to improve conversion rates as a whole and decrease the chances that leads might be lost. Most sales professionals juggle many applications on a daily basis, and the time lost bouncing from one program to the next is substantial. However, implementing intranet sales software can help consolidate many business processes into a single place, often eliminating the need for additional applications. This will save your team time and headaches. 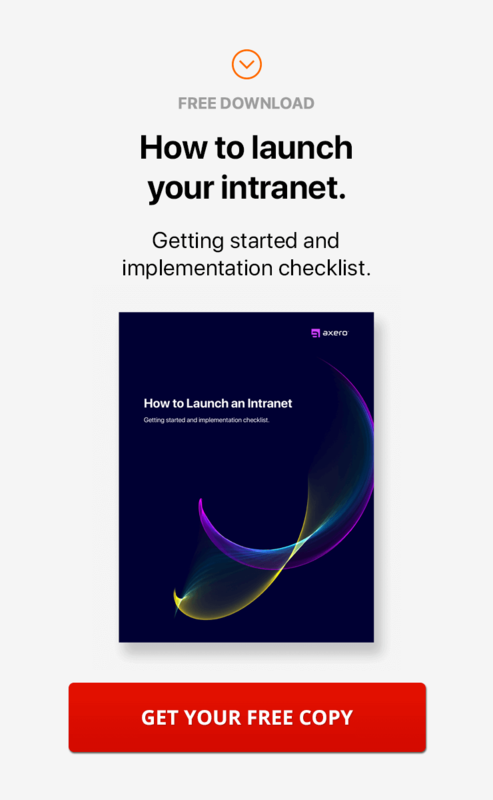 Consolidation of processes is, without a doubt, one of the most enticing reasons to use social intranet software, and the benefits can be seen almost overnight. One of the biggest struggles for sales teams is staying on top of events, phone calls, and meetings. Even if people have a strong handle on their own responsibilities, it helps to know what others are up to throughout the week. This is where intranet calendars come into play. Shared calendars ensure that everyone is on the same page regarding their responsibilities, and they reduce the potential for double-booking meetings and calls within the same company. The right intranet sales software can do wonders for any sales team, regardless of industry. This form of technology is increasing in popularity across the professional world, and there's never been a better time to take the plunge.